4 Bedroom Carriage Hill Nampa, ID Home for Sale. Beautiful, spacious, comfortable and ideal for entertaining! This beauty features gorgeous engineered hardwood floors, two sided fireplace and open concept living areas. And who can forget the kitchen? This dreamy kitchen features granite countertops, gourmet style gas stove, spacious pantry and island. Other exciting features include a tremendous backyard, covered patio, huge bonus room and much more. 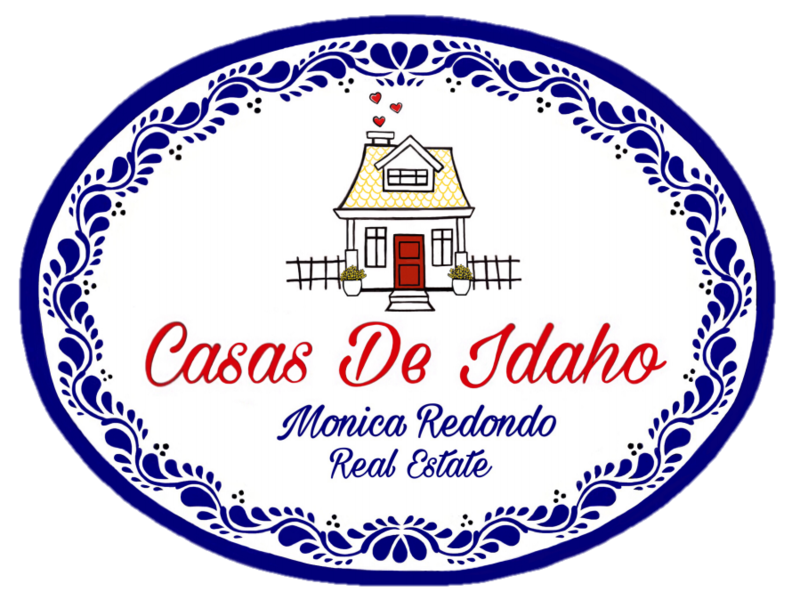 For more information on this 4 Bedroom Carriage Hill Nampa, ID Home for Sale, contact Monica Redondo at (208)991-2352. This property that is located at 12585 S Carriage Hill Way, Nampa 83686 in Canyon county is currently for sale. This property is offered by The Montoya Real Estate Group - Silvercreek Realty Group, agent Monica Redondo, . The property at 12585 S Carriage Hill Way has 4 bedrooms, 3 baths, 2,714 and was built in 2014. 12585 S Carriage Hill Way is in the Carriage Hill North neighborhood in Nampa in the ZIP code of 83686.